Abraham Masri has used the 3 exploits (triple_fetch, ziva & extra_recipe) were made by Ian Beer, Adam Donenfeld, and Luca Todesco and compiled them into one to develop Saigon jailbreak for iOS 10.2.1. The jailbreak is semi untethered type means you need to have re-jailbreak after each & every reboot your device. Saigon jailbreak is only compatible with 64-bit devices. It only works with iOS 10.2.1 firmware. You can side-load the jailbreak app (IPA) with Cydia Impactor or compile the GitHub project with XCode on your Mac. 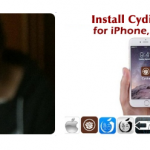 It automatically installs Cydia after jailbreak your device. Saigon jailbreak ipa beta 2 released ! 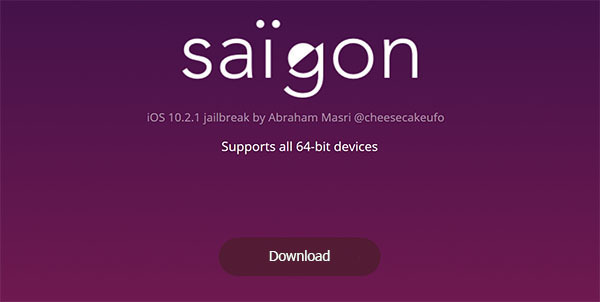 Saigon jailbreak ipa beta 3 released ! What’s new in beta 3 ? What’s new in beta 2 ? Step 5: Wait for the jailbreak app to be installed on your iOS device. Once it complete, you will see “Saïgon” app on your Home screen. Step 6: Go to Settings >> General >> Profiles & Device Management and find the profile associated with your email address. Tap on it and trust the certificate. That’s it, if fails, just reboot and try again. 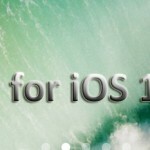 How to jailbreak & install Cydia on iOS 10.2.1 using Xcode ? Step 1: Download the saigon-master.zip XCode project from above link & open on your Mac. Step 2: Connect your iPhone / iPad / iPod to Mac. Select your device from the top left section on Xcode and run the project. Step 3: Wait for the jailbreak app to be installed on your iOS device. 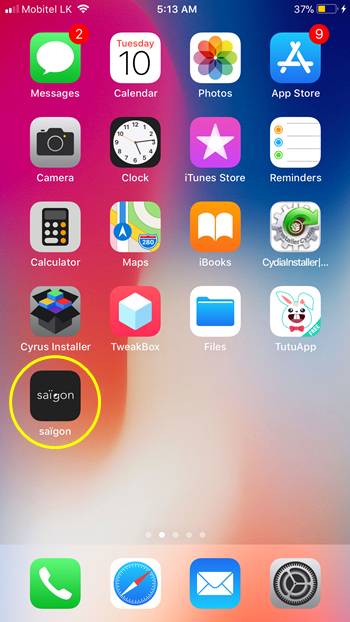 Once it complete, open Saigon app on your Home screen and tap “Jailbreak” button. After complete the process, you will see Cydia app on your device Home screen. Please wait until jailbreak release for iOS 11.. I tried everything just to get that cydia, i even paid fot it twice, but still i cant use it. Can anyone help me how to get cydia? Thank you.